Easton Eye Consultants, located in North Easton, Massachusetts, is a state of the art Ophthalmology facility designed to answer all your eye-care needs. 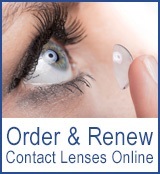 As one of the region’s leading and best equipped offices, Easton Eye Consultants is your best choice for quality, professional service and, of course, for your vision. 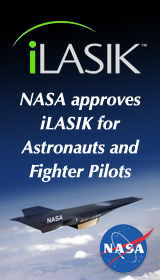 Our services extend to cover virtually everything related to your vision and your vision needs, including laser vision correction (LASIK, LASEK, PRK) services, cataract surgery and glaucoma treatment, diabetic and hypertensive retinopathy, corneal transplants, and comprehensive ophthalmology. 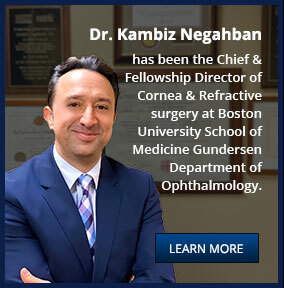 The founder and president of Easton Eye Consultants, Dr. Kambiz Negahban, was formerly the chief and fellowship director of cornea and refractive surgery at Boston University School of Medicine, Gundersen Department of Ophthalmology. 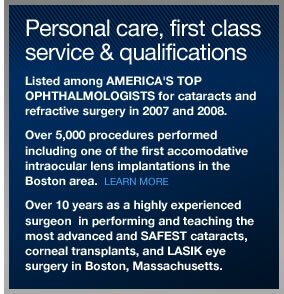 He has performed several thousand vision correction surgeries, including one of the first accommodative intraocular lens implantations in the Boston area. He was recently included as one of America's top ophthalmologists for cataracts and refractive surgery for 2007 and 2008. If you are experiencing troubles with your vision or have questions or concerns about it, please visit us for a comprehensive eye exam. 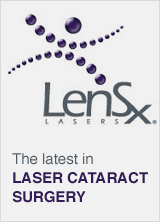 We'll be happy to answer any questions you may have, provide you with the latest treatment plans, and consult with you to make sure that your precious vision can be kept as good as possible. Our experienced and helpful staff will make sure your visit is rewarding and productive, and your health and vision will always be our number one priority. Please feel free to browse through our website and learn more about some of the many services and procedures we provide. You'll see that our range of service options mean no one will be forced into a treatment plan that's not right for them and that our experience means we can safely and successfully treat any vision or vision-related health concern that you may have. 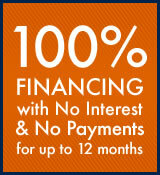 If you still have questions, please call to arrange an appointment where we can meet and fully discuss your needs.